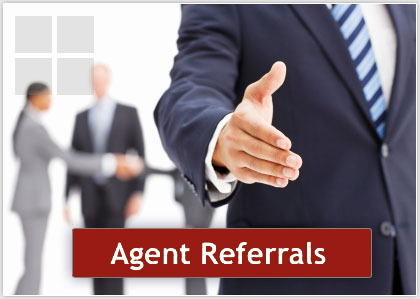 Finding the best tenant involves promoting your property through as many channels as possible. We use a number of online marketing tools because these allow us to post more photos, engage more potential tenants that may be relocating to the area and publish more information about the property. When your property is being marketed, you will receive weekly updates from our office. This kind of communication is key in making sure you understand the steps being taken to lease the property in a timely manner. We have dedicated leasing agents available seven days a week for showing properties. Prior to marketing the property we help set the right price through a Comparative Rental Analysis in order to market the property swiftly. Our leases also allow us the opportunity to market the property 30 days in advance before the current tenant vacates the property. This helps minimize the vacancy of the property and maintains better cash flow. 45 days prior to a lease expiring, we will be in contact with you to lay out a strategy to either find a new tenant or explore extending the current lease. In most cases, if the tenant has had good payment history, we will review the current rental rates and make a determination to either raise rents or keepthem the same, depending on the decision the owner makes based with the information we provide. Keeping the current tenant will generally result in better occupancy and fewer costs. If the home becomes vacant, the home has to be rekeyed and there will also be a reletting charge so any rental gain will quickly be offset by the additional charges. This will all fit into the rental strategy.